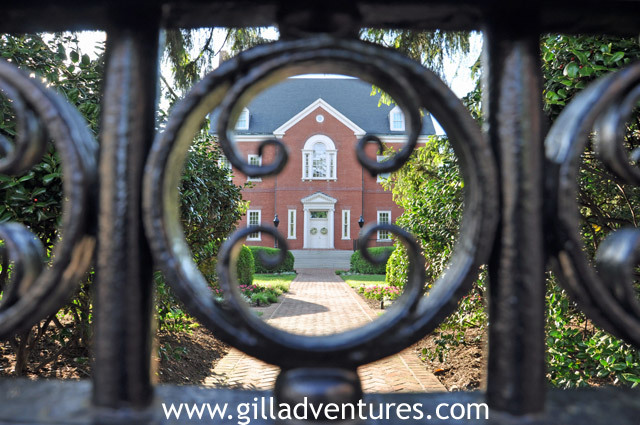 Annapolis, Maryland offers fabulous opportunities for seeing and touring historical buildings. Walking tour brochures available at the tourist information counters give a brief history of many of the historical homes, government buildings, and businesses. A couple of the revolutionary era homes offer guided tours, and are well worth the time, although photography is not allowed inside.